FITS PREDATOR MODEL 3500 WATT INVERTER GENERATORS - DATE OF MANUFACTURE 2018 AND PRIOR. 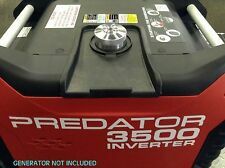 PREDATOR 3500 WATT INVERTER GENERATOR EXTENDED RUN FUEL CAP. GENERATOR NOT INCLUDED. FUEL RESISTANT 1/8" THICK VITON SEAL. 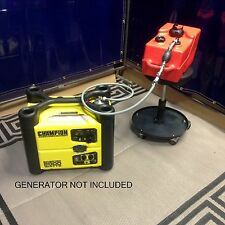 FITS CHAMPION MODELS 2000W INVERTOR GENERATORS SINGLE LINE FEED. 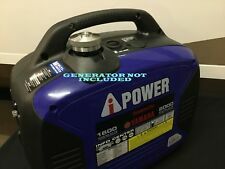 A-IPower SC2000 1600W Running / 2000W Peak Yamaha Powered Gas Inverter Generator EXTENDED RUN FUEL CAP. FITS MODELS SC2000, SUA2300i PORTABLE INVERTER GENERATORS. (1) NEW EXTENDED RUN FUEL CAP. PRECISION THREAD, 1/4' THREADED INLET. 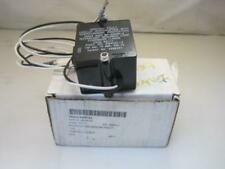 FITS HONDA EU1000I & EU2000I INVERTOR GENERATORS SINGLE LINE FEED. 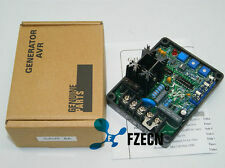 1PCS AVR GAVR-8A. 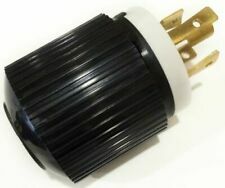 2, apply to 220/380 vac brushless generator. The input power: AC95V ~ 264 v AC 50/60 hz. 8, with high breaking capacity fuse protection. 3, 5 a DC output current. Compatible models: Basler KR7, Airman DST - 100-2, 36245, Markon Markon MD1C, Petrus s 265-06. FITS PULSAR PG2000iS INVERTOR GENERATORS. PULSAR PD2000iS INVERTER. GENERATOR NOT INCLUDED. 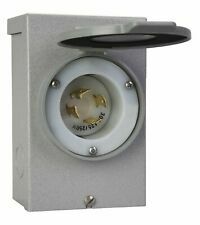 Conntek GIBTT30-025 L5-30 Power Inlet Box & TT-30P to L5-30R Power Cord, 25ft. Length: 25ft. 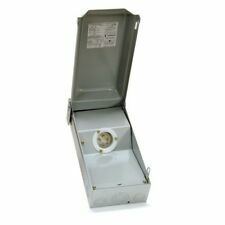 Combo set includes a 3 prong 30 amp power inlet box and 30 amp power cord with a 30 amp RV standard plug, commonly found on generators. Capacitor Size 250V 220uF. 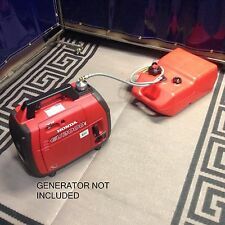 For use with 3.5KW MAX power generator driven by gasoline engine GX160 GX200 168FB 170F from 5.5HP, 6.5HP, 7HP,also work with diesel generators. Material: Aluminum Base cover. Power source indicator lights inform you when you have utility or generator power present. Works with generators equipped with GFCI outlets (no switch neutral accessory kit required). FITS HONDA EU7000IS INVERTER GENERATORS SINGLE LINE FEED. GENERATOR NOT INCLUDED . In one word,JEENDA aims to provide one-stop service for your generator spare parts demand. Type: Magnetic Pickup. Thread Length: 3.375". Connection Type: Wire Leads. And we wouldn't use your phone number for other purpose. 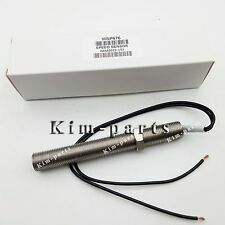 It uses normal screw for connection which is more convenient for installation. Frequency(Hz). Frequency: 40-70Hz, 0.5 grade. Frequency: 5s. Results shown by 4-position digital LED tube. In order to provide you the best service. Our other DATAKOM products for generator sets The unit provides 1 programmable digital input and 1 programmable relay output. ● Isolated, programmable digital input. ● Programmable relay output. ● Energy pulse output capability. PREDATOR 2000 INVERTER GENERATOR OIL LEVEL MAGNETIC DIP STICK. FITS PREDATOR MODEL 2000 GAS GENERATORS. (1) NEW MAGNETIC OIL LEVEL DIP STICK. PRECISION THREADS WITH VITON OIL SEAL. LOW PROFILE CNC KNURLED FOR NON SLIP GRIP. DC20D is one module used for Diesel Engine or Generator. It is with the functions of Auto Star/Stop,Protection and Alarm indication.DC Power and Running situation is indicated on the front panel. The output connector is connected with traditional relay which can burden more output current. The existing spark arrester and flange can remain in place. Installation instructions will be provided. Custom hose size/length and exhaust stubs are available. (1) NEW EXTENDED RUN GAS CAPMODEL PRODUCTION 2017 OR OLDER. 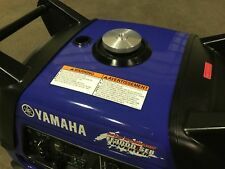 PREDATOR II 2000 WATT INVERTER GENERATOR EXTENDED RUN FUEL CAP. EXTRA CARE TO PREVENT FLOODING AND POSSIBLE HAZARD . FREE Trial! FUEL RESISTANT 1/8" THICK VITON SEAL. Trending at C $46.86eBay determines this price through a machine-learned model of the product's sale prices within the last 90 days. This is for an Electric Carburetor Shutoff Solenoid. This is for an electric carburetor shutoff stop solenoid. This solenoid uses a needle valve to allow or stop fuel flow that allows the engine to run. 1PCS Marathon AVR SE350. Storage temperature -65 to 85°C. ± 5% with l000 ohm rheostat. 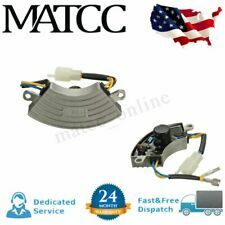 Fits these models: EB3500, EB3500X, EB3500XK1, EM3500X, EM3500S, EM3500, EM3500SX, EM3500SXK1, EB5000, EB5000X, EB5000XK1, EM5000S, EM5000SX, EM5000SXK1, EM6000GP, EB6500SX. This versatile All-Terrain wheel kit is designed to handle any condition; NO-FLAT knobby tires make it easy to push your generator across mud, sand, or into the back of your truck or toy hauler. 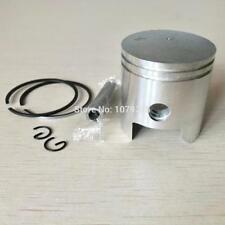 FITS THE NEW HONDA MODEL EU2200i GAS GENERATORS. GENERATOR NOT INCLUDED. Original Modules: AS440, AS480, SX460, MX341, MX321, MX450, MX342, MX330, EBC-1, RSK1001, RSK2001, RSK5001, RSK6001. 0.05% per deg.c change in AVR ambient (note 2). AVR response. Filed current to 90%. WEN 2000W INVERTER. FITS WEN 2000W INVERTOR GENERATORS. For Onan Generator 541-0765 5500 Marquis Gold HGJAB Carburetor. 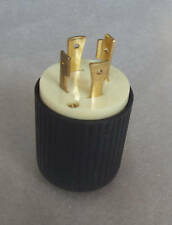 Replace for Onan 5500 Grand Marquis Gold generator HGJAB-901D And many ONAN 5500 Sereis Generators. Fits Onan gasoline models. 1x New Carburetor. 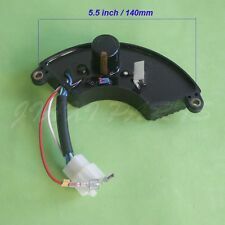 This is a NEWBriggs & Stratton / Generac Generator Rotor, Part Number192938GS / 192938 . It is an OEM part, not Aftermarket. It is new in box, never opened. RETURN POLICY:Buyer is responsible for making sure that they order the right parts. Fits Most Onan Marquis HGJAB HGJAC HGJAA. Note: You will notice this carburetor does not have a fuel filter. Onan stopped putting. 1 Carburetor To Air Box Gasket 141-0983. the fuel filters on the carburetors a few years ago. APPLICATION:LOW PRESSURE PROPANE OR NATURAL GAS FOR SMALL ENGINES. trucks, cars, generators, tractors, boats, motorcycles, RVs etc. We can build a kit to convert almost any engine! Feel free to ask us about conversion kits for almost anything including. APPLICATION:LOW PRESSURE PROPANE OR NATURAL GAS FOR SMALL ENGINES. to the State of California to cause cancer. Fits Onan gasoline models. Gaskets Included. Fits Onan gasoline models. Our products and service will speak for themselves! and accessories for all types of cars, trucks, ATV, UTV and motorcycles. With a high rate. Free insured shipping. 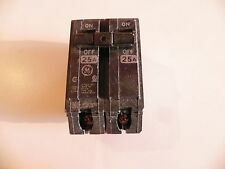 NEW OEM Multiquip Circuit Breaker OEM Part #0601805327 GRF-3.5R(Z) 13.5 amp . See pics for details. Fits: GA-3.6RZ3 GA-3.6RZ2 Shipped with USPS First Class Package. Guaranteed not DOA. No returns unless damaged in shipping. Slick Magneto 4220 4-cylinder government surplus NEW!! !